Cutting mat/media carrier sheet for Silhouette CAMEO®. Effective cutting area is 12" x 12" and physical size is 13" x 13.5". *NOT for use with Craft ROBO or Silhouette SD. 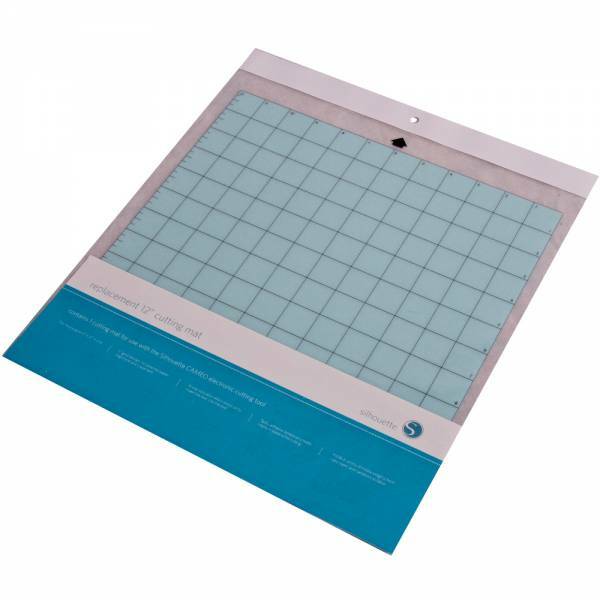 This cutting mat has a 12" x 24" cutting area and is intended to be used with the Silhouette CAMEO®, Craft ROBO Pro (CE5000-40) or CE6000-40 desktop cutting plotters. 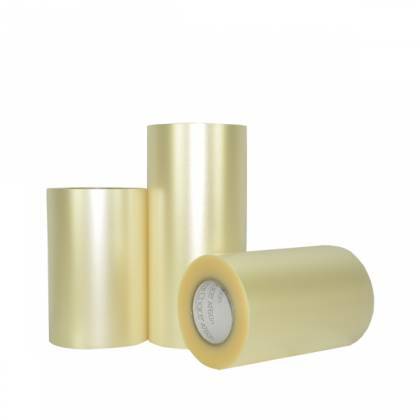 The mat features a strong tack that doesn't tear thin papers, is reusable, and will last multiple uses.